Many elderly and disabled rural Coloradans rely on transit to get to doctor’s appointments or even to go grocery shopping. 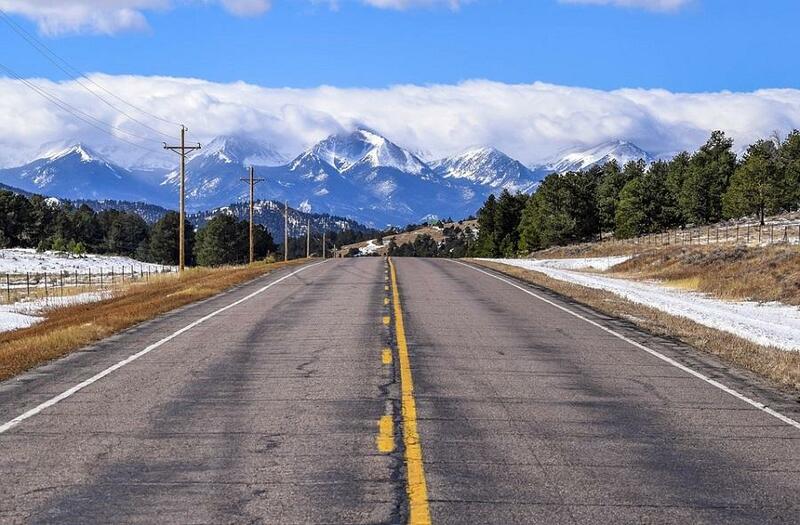 As the Colorado Independent reports, Colorado logged 14 million rural transit trips in 2016 – more than any other state. Because of greater demand, not enough buses and not enough drivers, the wait time for shuttles in eastern Colorado over the last two years has stretched from 24 hours to one week. 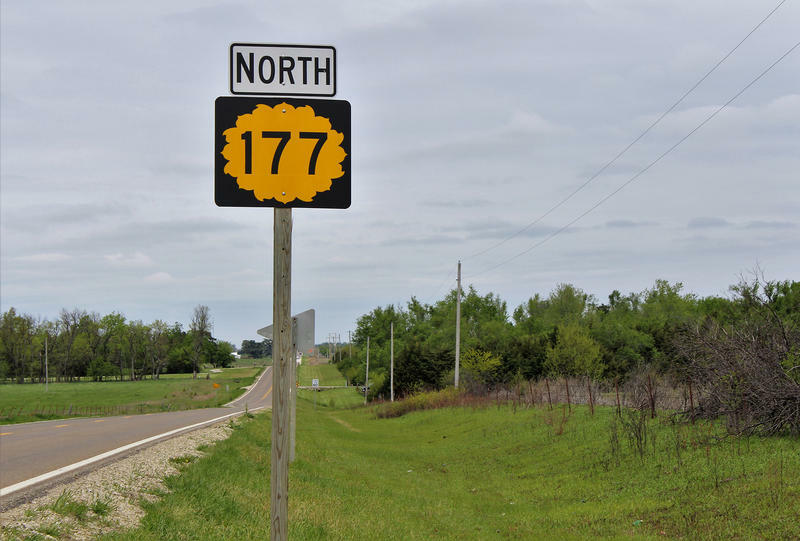 Morgan County logged close to 1,500 trips in May with about the same number of riders - who traveled a total of 16,000 miles in one month – for context, the US is 2,680 miles across. Democratic lawmakers typically want more money for city transit projects and Republican lawmakers often want more money for roads. The political rift leaves rural public transit the odd man out when it comes to funding. 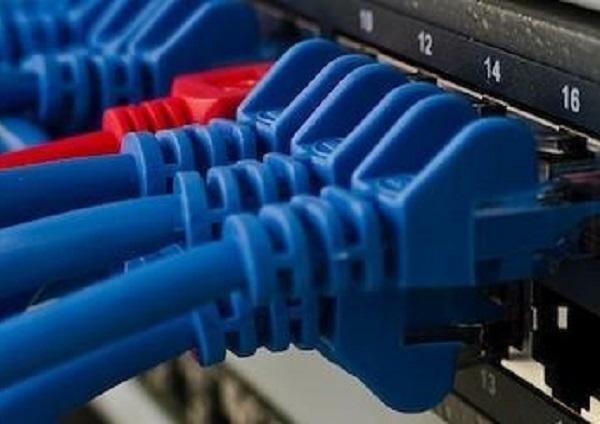 Approximately one-quarter of rural Colorado households have no access to broadband internet, making it difficult to compete for residents or businesses, but a proposal to help bridge that gap is gaining traction in the legislature. Gov. 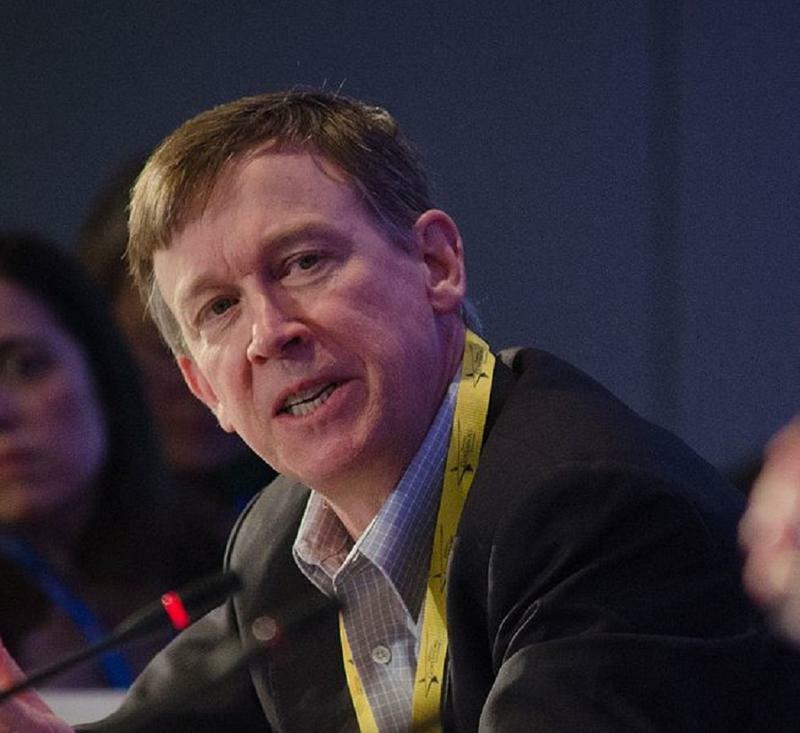 John Hickenlooper gave his final state of the state address Thursday and as The Denver Post reports, Hickenlooper spoke at length about the challenges facing rural Colorado. Hickenlooper pointed out that rural communities face a number of issues, including teacher shortages, jobs and access to rural broadband. Small landfills in Colorado once facing closure and fines are now getting help from the state. 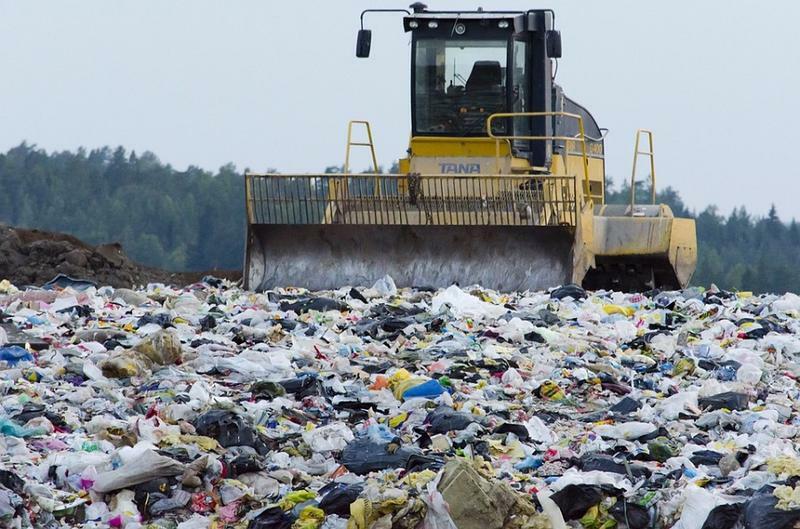 As Colorado Public Radio reports, a recent state regulatory crackdown on smaller Colorado landfills has resulted instead in the Department of Public Health and Environment providing financial assistance for 19 of those landfills to get up to code in the next five years. In the summer of 2002, water pumps in Colorado’s San Luis Valley stopped working. The center pivot sprinklers that coax shoots from the dry soil and turn the valley into one of the state’s most productive agricultural regions strained so hard to pull water from an underground aquifer that they created sunken pits around them. Kansas received a passing grade for its highways earlier this week when the state’s chapter of the American Society of Civil Engineers released its latest “infrastructure report card.” However, the engineers also warned that sweeping cuts to Kansas Department of Transportation funding are still causing roadways to suffer.